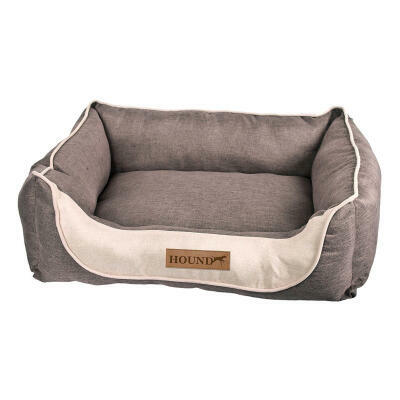 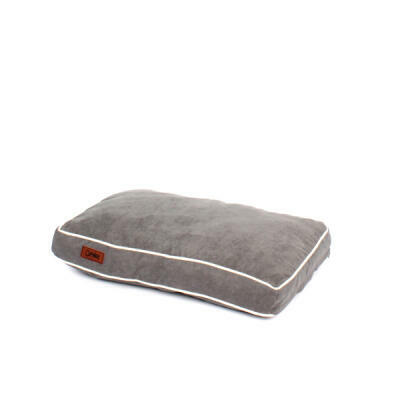 We have a specially selected range of dog beds to keep your pet comfortable and happy day and night. 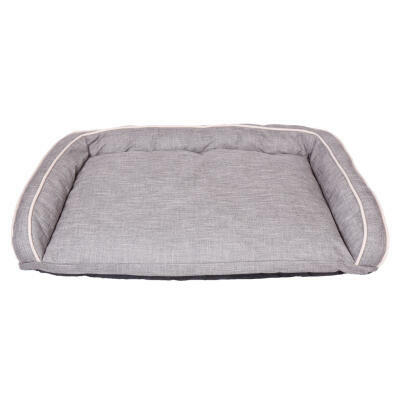 Choose the stylish Country Green Oval Sleeper to ensure your dog has a good night's sleep and give him a new Snugglesafe Bonzo companion to keep him warm. 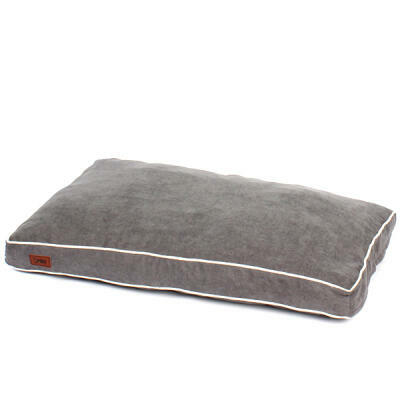 For hot days, the Chillax Cool Pad is a must!